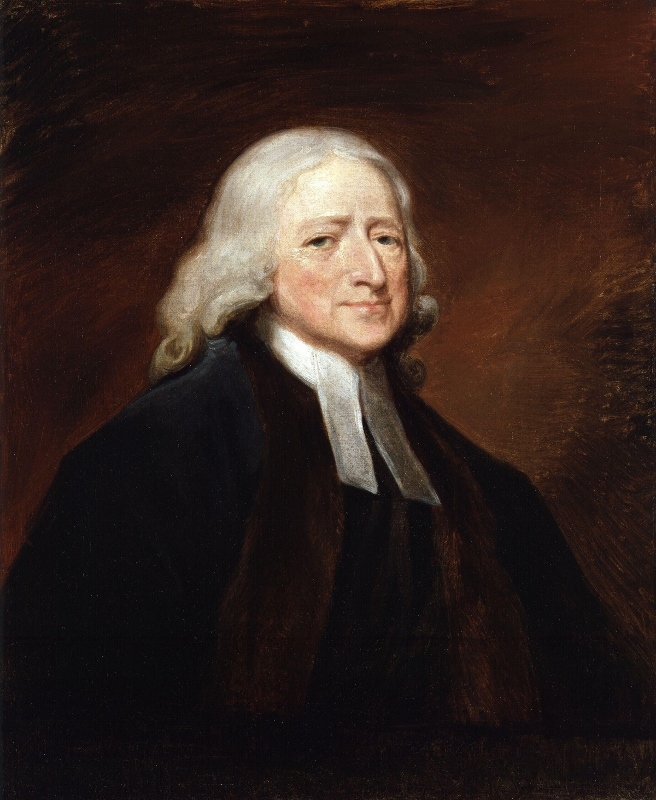 2 March, 1791: Founder of Methodism, John Wesley (b.17 June 1703) dies in London. Thanks to his organizational genius, we know exactly how many followers he had when he died: 71,668 British members, 294 preachers, 43,265 American members with 198 preachers and 19 missionaries. Today the Methodists number about 30 million worldwide. “John Wesley,” by the English artist George Romney, oil on canvas. Courtesy of the National Portrait Gallery, London.